Marketing commercial construction properties is a great challenge to most business owners. However, this is the most important aspect of a construction company. An effective strategy for construction marketing will help you grow your business. 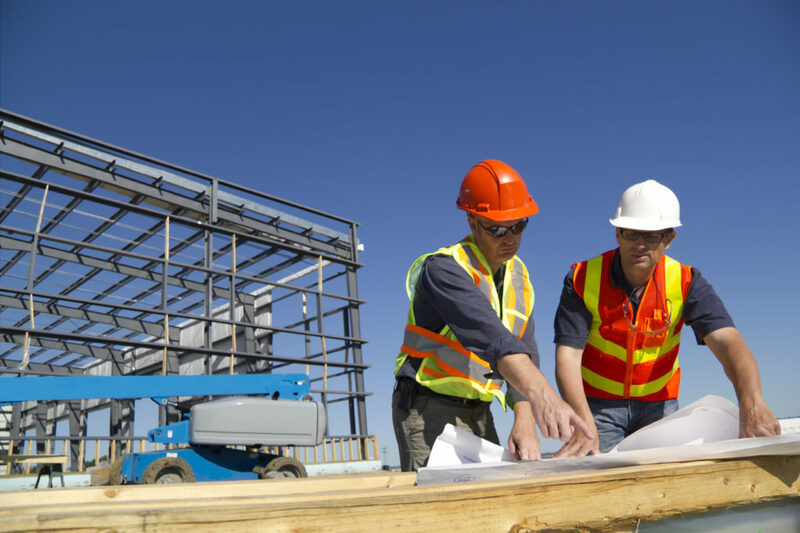 Here are a few ideas to help you market your construction company. Social media should be used to your business’s advantage by engaging your target customer base. Social media platforms may work towards your company’s growth, which includes Facebook, Twitter, and Houzz among others. Social media may be used as a marketing strategy for your construction business. Invest your time by creating social channels by building a community within your social circles who may help advertise your business. Do not sign up for all available social media platforms to promote your business. Be selective, and choose the ones that suite your business and manage them properly by keeping in touch with your online community on a regular basis. This is one of the best ways for your company to have a significant advantage over your competitors. For this to work you must apply the use of pay-per-click campaigns, direct mail, and even email marketing. Each person receiving your marketing campaign must be paid. This will work if your company’s website has the best content. Generate traffic to your site by using keyword phrases your audience may be looking for while using search engine optimization. The more optimized content is available on your website, the greater chances of getting a higher lead landing on your site. Offer a list of keywords essential to your business and maximize the use of search engine optimization to your company’s benefit. While searching for a construction company, homeowners may look at various sites to get a lead on where to look. Most of the time homeowners land on sites that are not construction companies websites rather directories that help them find construction companies in an area. To ensure your business has the best online presence it is essential to be in those directories. Have profiles on local directories and industry relevant ones too. These directories will provide your company with powerful links that help build your search engine optimization. Fill out your profiles with unique and helpful content regarding your business. This will market your business further. Networking is of of the best ways to market your business, as it may lead to referrals to potential customers. Attend the right networking events, and don’t waste time attending the wrong ones. It can be hard to network and manage your business at the same time. Therefore, it is essential to participate in the correct networking events so that your efforts to grow your business do not become futile. It is important to come up with great ways of promoting your construction business. Put up signs showing recent construction projects to promote your services and market your skills. People that admire your work and pay attention to detail and quality are most likely your next batch of customers. Make sure you include your business name and contact information on company vehicles as a method of advertising. Getting your company certified can go a long way to getting your business a new clientele base. There are various companies that offer accreditation services. Seek the services of one to accredit your business for its growth in the future. Potential clients trust companies which have the correct accrediting for conducting business. This is scary for most companies aiming to market their business. However, considerable gains will be made due to exposure to the public on services offered by your construction company. This exposure is priceless, as your company may end up getting free media coverage hence working at an advantage to you and your business.